The pictures above were taken yesterday in Clemson, South Carolina. I visited an interesting restaurant called "F•R•I•E•N•D•S CAFE" that features what amounts to a bong on each of the outside tables. These bongs allow you to smoke through a small pipe, a tobacco like substance called; Hookah. 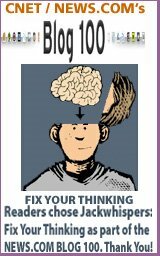 I had never heard of this. I've never smoked tobacco (only tried a cigar and took a puff of a cigarette) and I've never smoked marijuana either. South Carolina law prevents the sale of tobacco to persons under 18 ... however there was no such warning or message on the menu or any signage. The menu DID say that smoking "Hookah" is hazardous to your health and so smoke at you own risk. 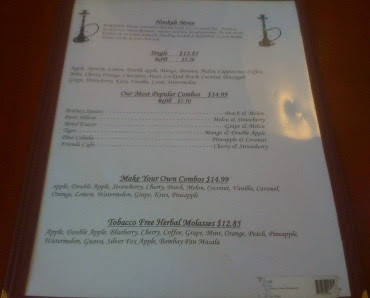 I also found the Hookah menu at "F•R•I•E•N•D•S CAFE" interesting because two of the flavors were; Apple & Double Apple. No other flavors had a "double" designation. If interested, here is the WIKIPEDIA entry for Hookah. I rather like your iPhone Snap of the Day! It keeps me curious as to what your going to snap next! Hookah bars are fairly popular here in california, at least they were last time I was in the club scene. 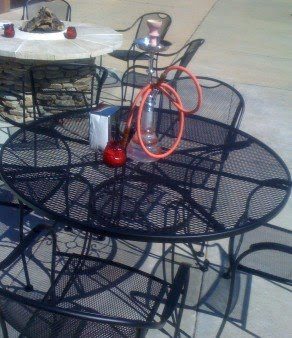 although the hookahs aren't left out in public, you have to order one, kind of like ordering a coffee. they're flavored tobacco products, nothing I'd ever do but people enjoy it in a social way. 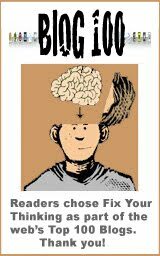 personally i think its disgusting. It kinda looked gross ... the cafe owner let us smell the "Cherry Hookah" - it seems like it was almost like you are smoking a pie - cherry pie / apple pie.